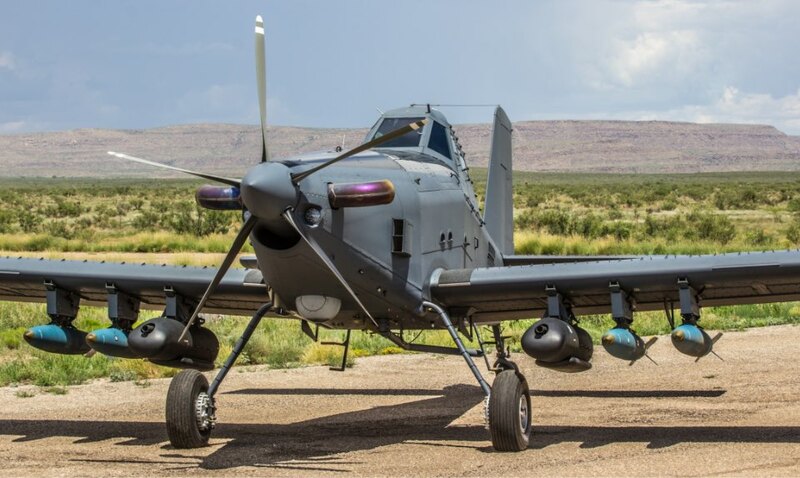 Explore this virtual experience of the AT-802U. 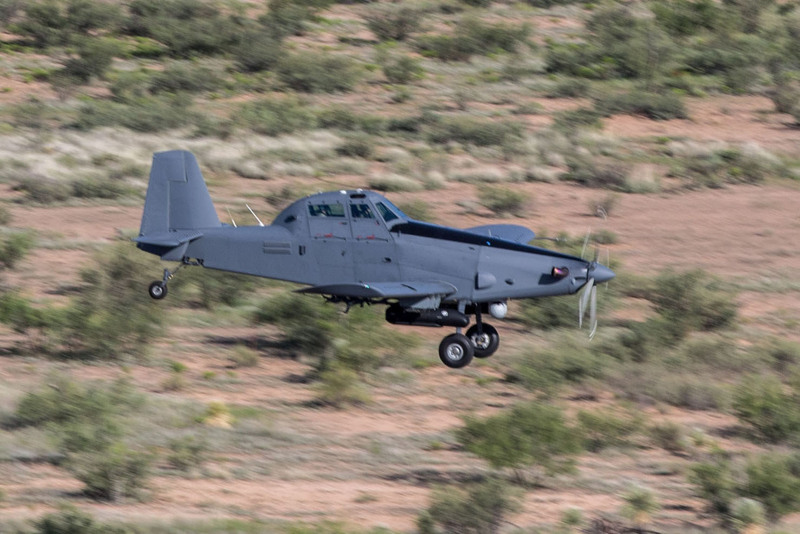 The AT-802U multi-mission aircraft is the rugged, versatile solution for managing an array of evolving security environments. 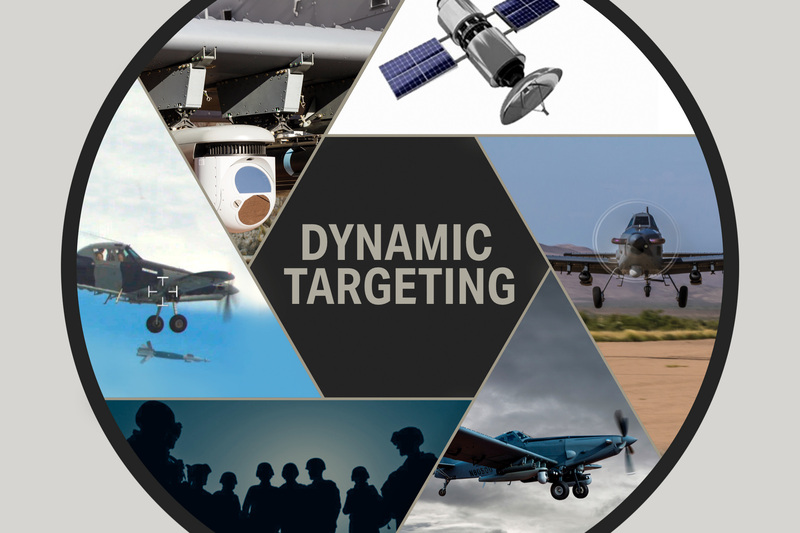 For military and civil security customers, it provides a cost-effective, FAA type-certified platform with the most endurance and payload capacity in its class.